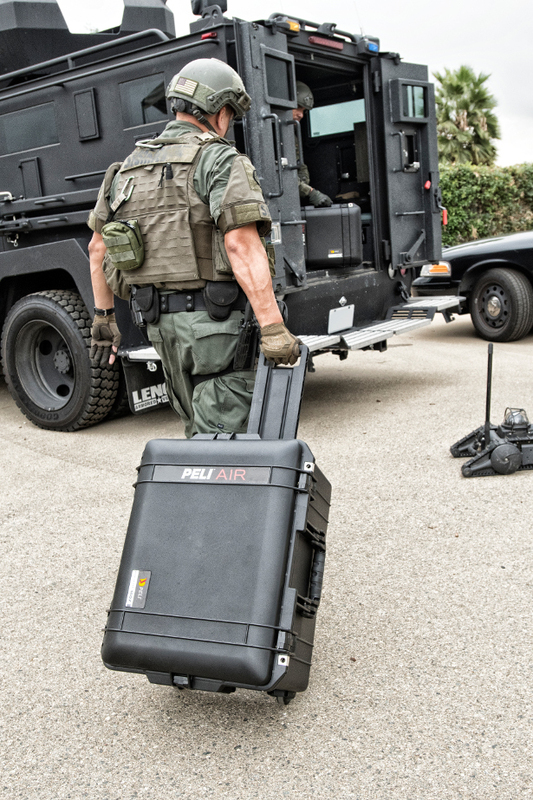 Barcelona, August 2018 – In 2016, Peli changed the game by introducing their Air case range which reduced the case weight by up to 40%. 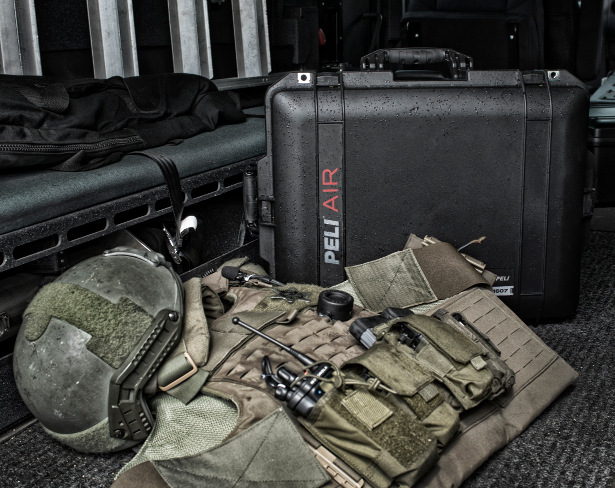 Today, they are extending the popular group to ten cases with the introduction of the 1507 Peli Air Case. 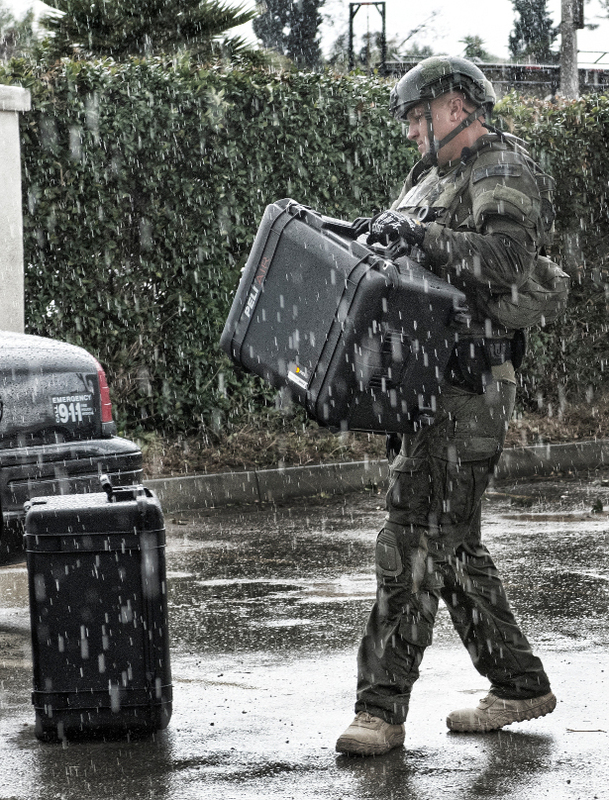 This particular size (Interior: 38,5 x 28,9 x 21,6 cm / Exterior: 42,8 x 35,8 x 23,5 cm) is not available in either the Peli™ Protector or Peli™ Storm™ ranges and was developed to serve as the smallest size in the “deeper case” part of the Peli Air case range (1557, 1607, and 1637 Air cases – launched in 2017). 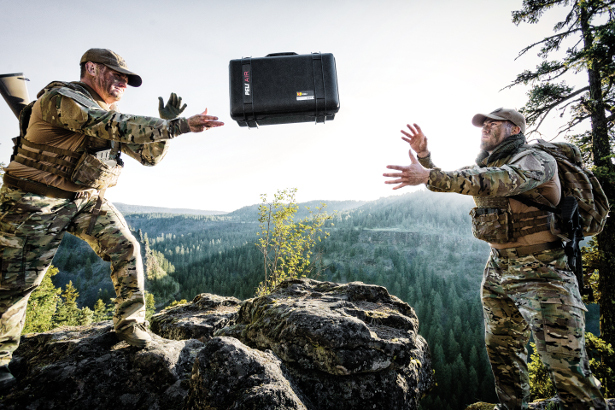 The new case model offers users more versatility, portability and durability, in special for fitting compact drones, cameras and electronics. 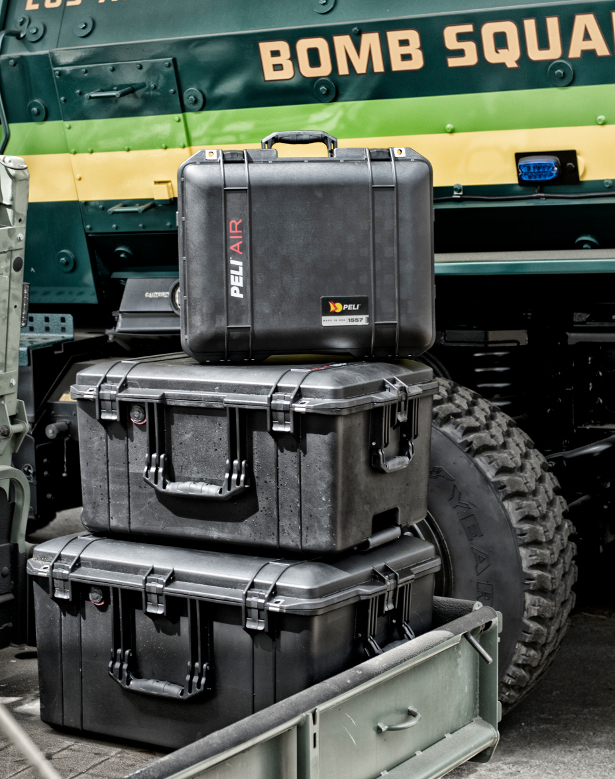 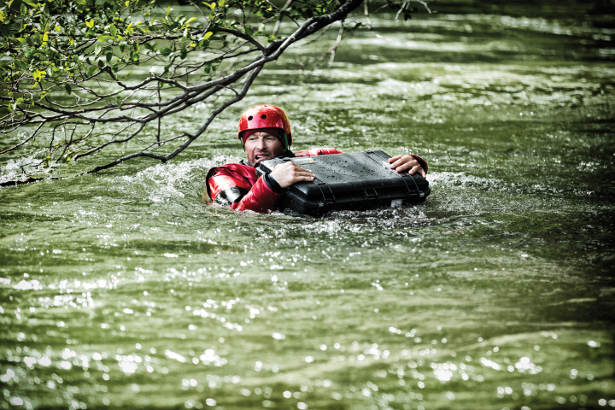 The 1507 Peli Air case passes the same performance tests (impact, drop, submersion, high and low temperature) that Peli users have come to trust and is backed by the company’s legendary lifetime* guarantee of excellence. 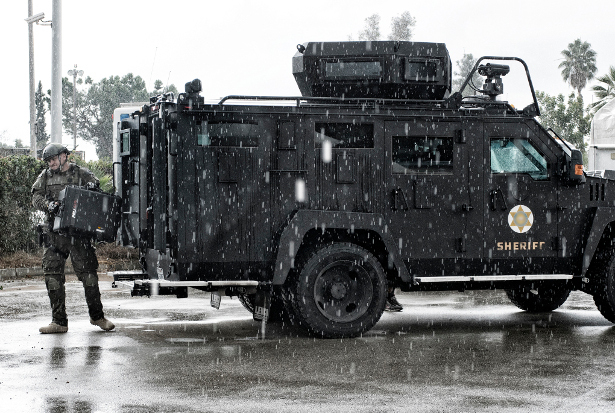 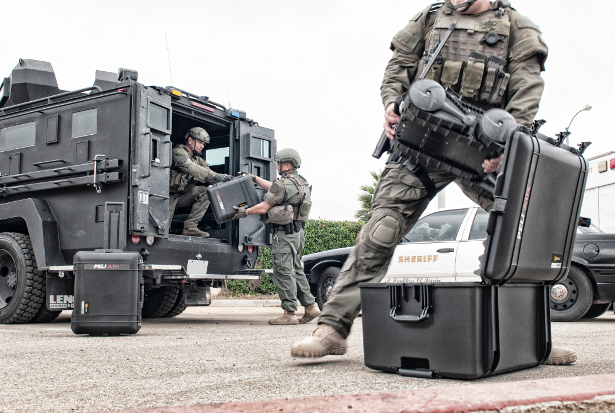 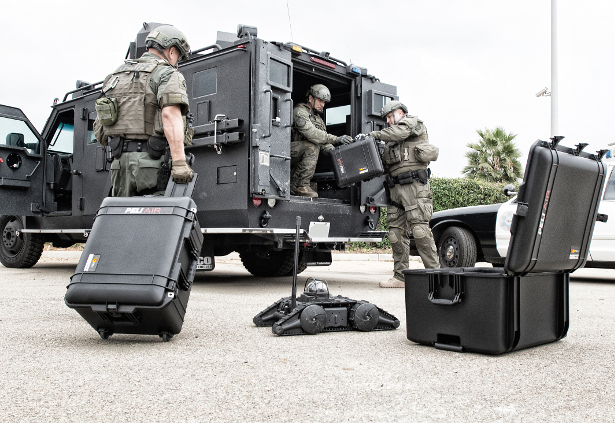 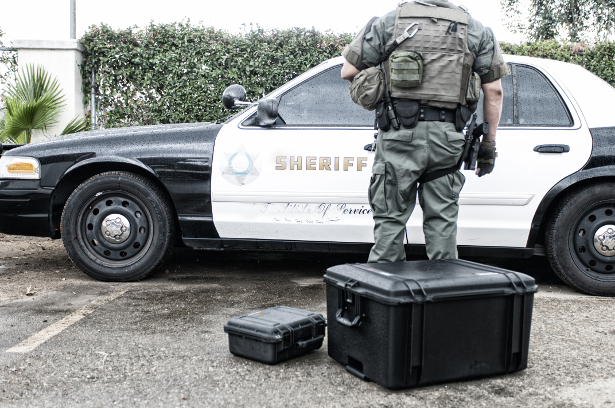 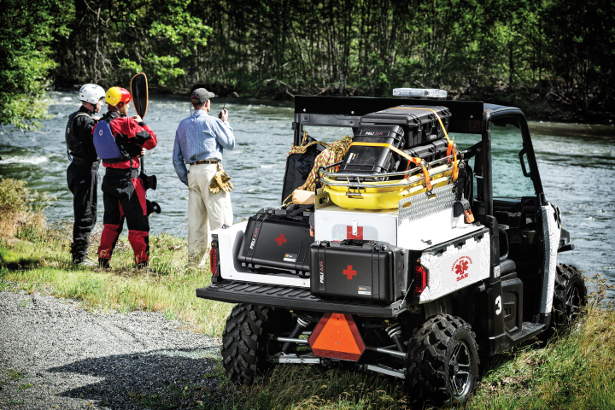 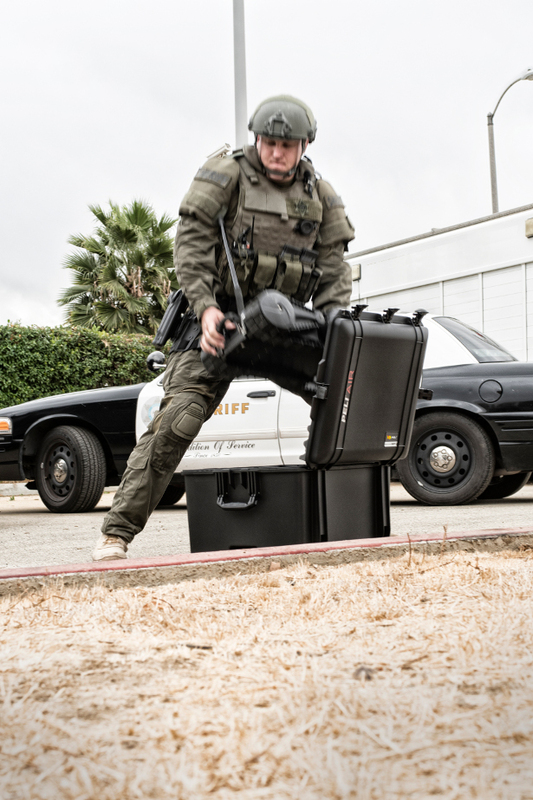 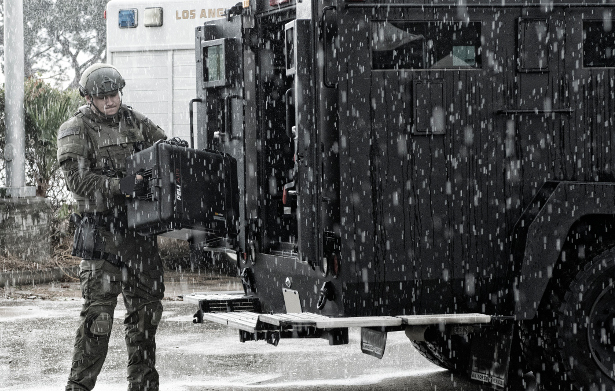 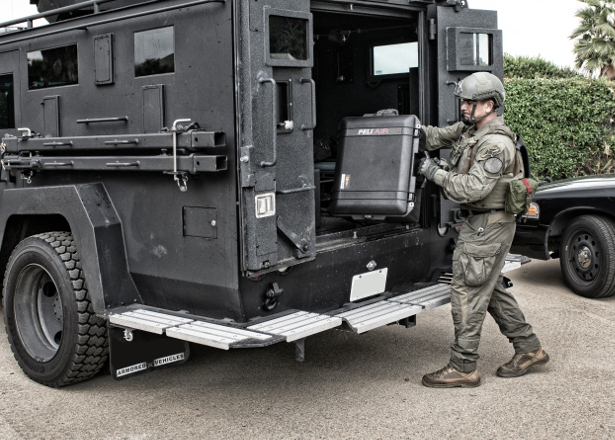 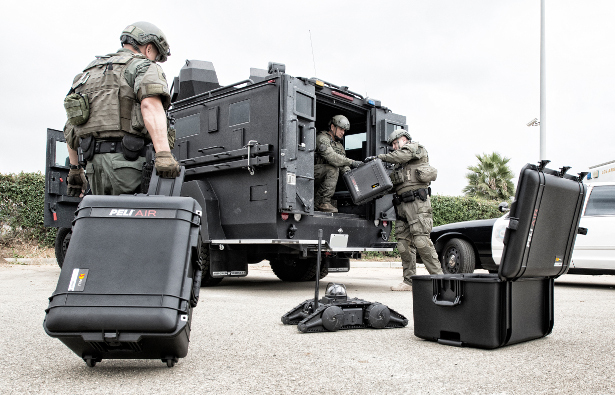 To cut the weight in the case, Peli’s engineering team faced the challenge of building lightness into every facet of the design without compromising Peli’s renowned durability. 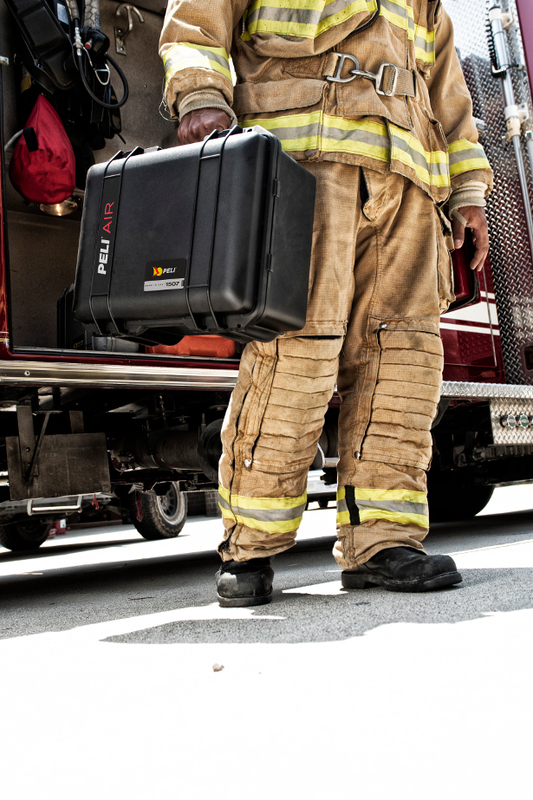 By working with a team of materials scientists, Peli was able to construct cases that are the lightest protective cases on the market today. 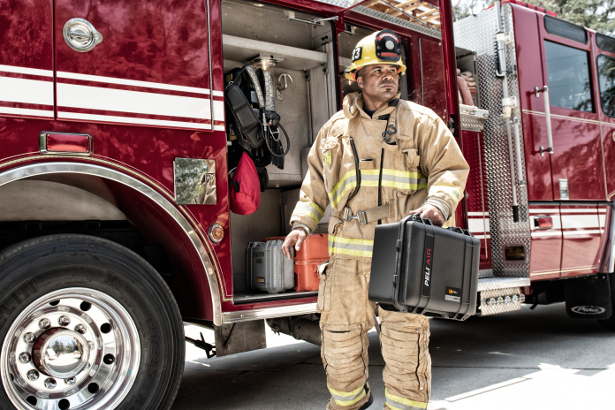 • TrekPak™ – a completely new divider system with rigid, customizable panels and locking pins. 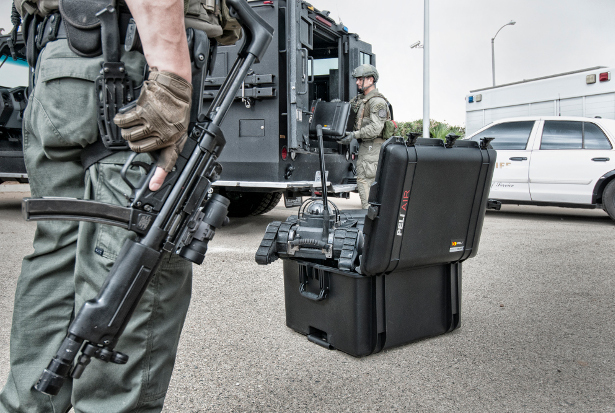 • Pick N Pluck™ foam – manually customisable cubed foam. 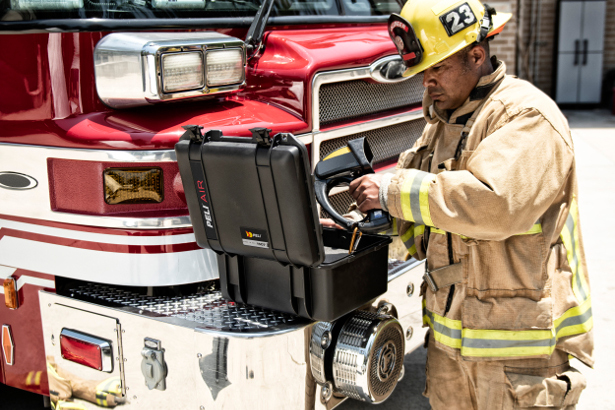 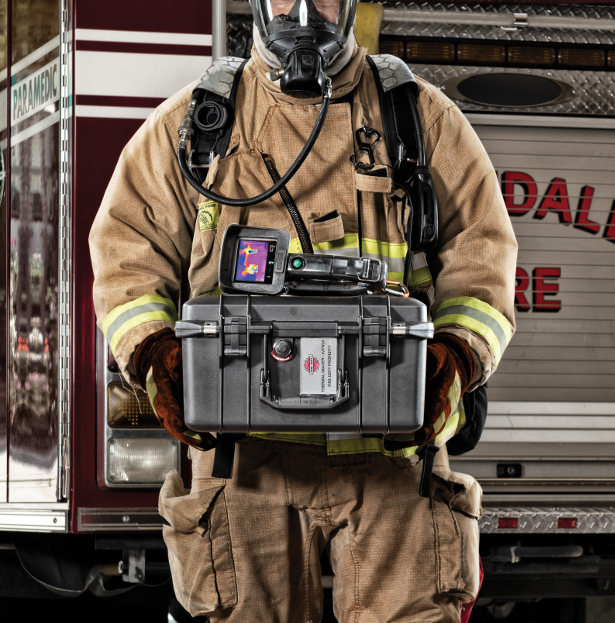 • Padded Dividers – newly redesigned with a fully-sewn tub, felt exterior and high-visibility yellow interior, making it easier to identify equipment. 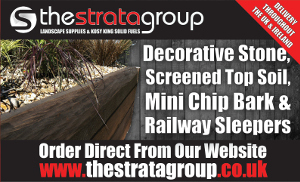 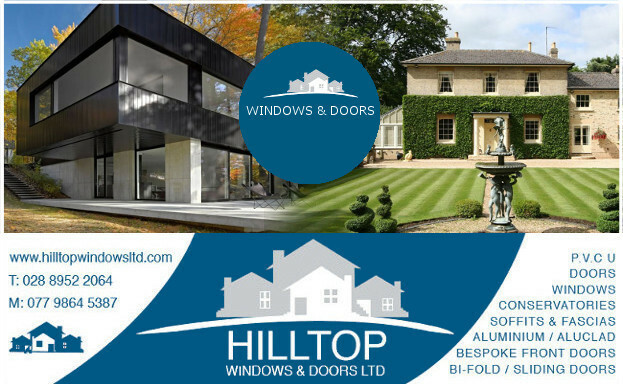 • No Foam (empty) – allows a blank slate for custom interior solutions.